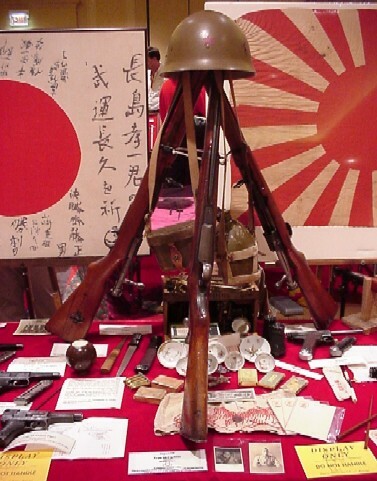 Modern Japanese rifles were produced in various configurations and calibers at several Arsenals located thoughout Japan, China, and Korea from about 1897 through 1945. The Model/Type markings are generally found on the top of the receiver, forward (towards to muzzle) of the chamber and generally indicate original caliber unless modified by another country at a later date. The serial number is found on the left side of the receiver on most standard rifles. The Arsenal mark on Japanese rifles is generally found to the right of the serial number on the left side of the receiver. Sometimes there is a Series number preceeding the serial number on the left side of the action.